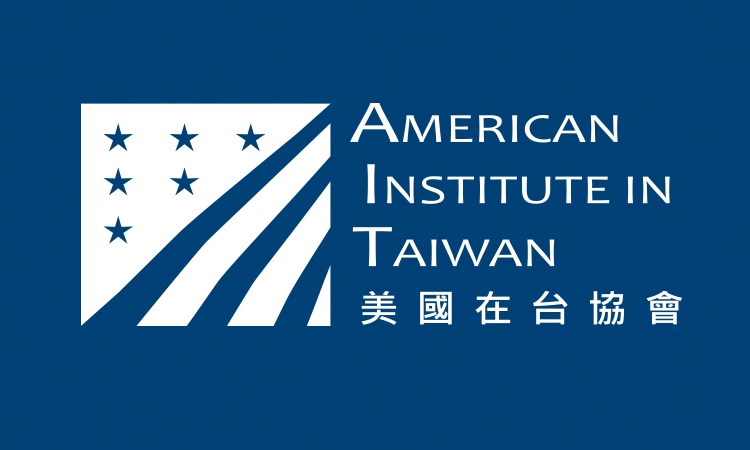 PR-1646E | Date: 09/12/2016 Raymond F. Burghardt, Chairman of the Board of Trustees of the American Institute in Taiwan, is visiting Taiwan from September 11 to 15, 2016. When the current and five former AIT Directors get together, they all agree on one thing. 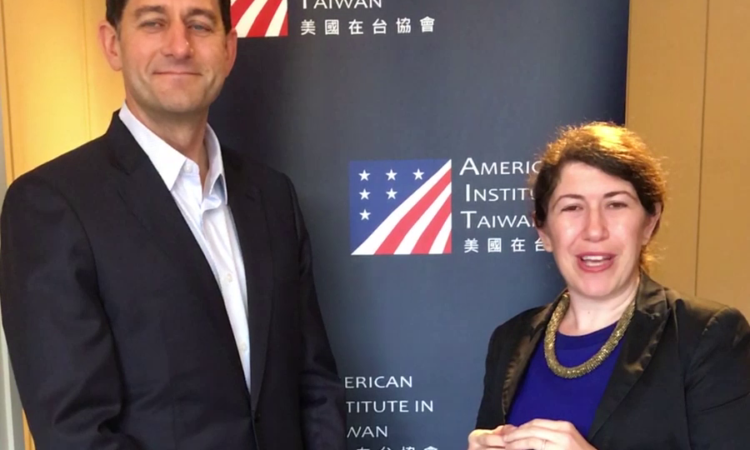 Here is their special message to the people of Taiwan. 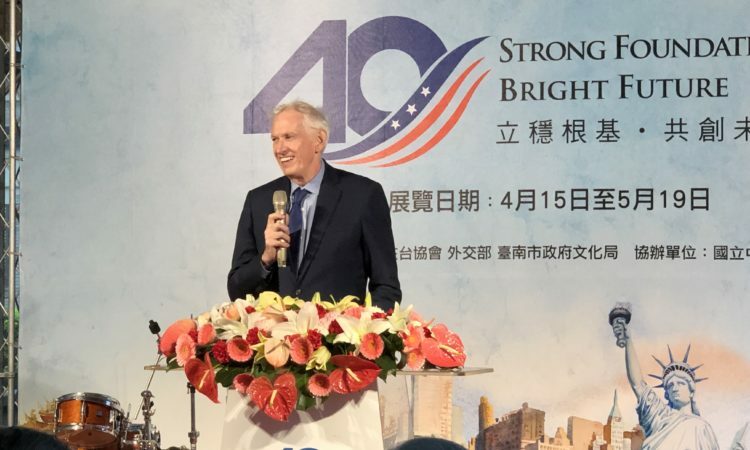 PR-1603E | Date: 01/17/2016 As we have done previously following a Taiwan presidential election, the U.S. government has asked a senior statesman to travel in his private capacity to Taiwan. 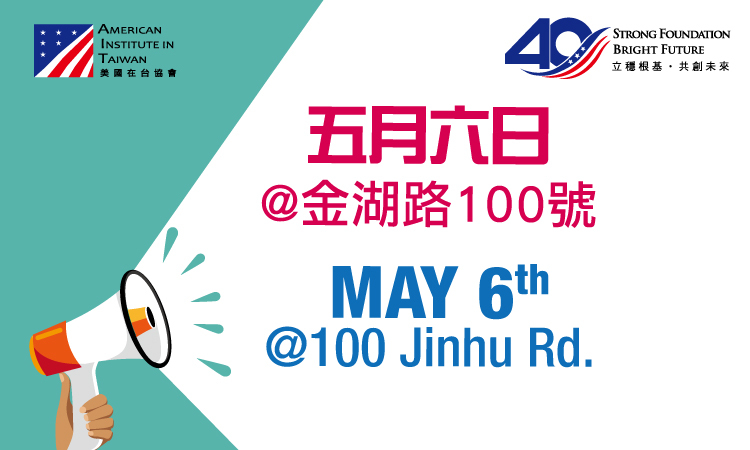 PR-1518E | Date: 05/10/2015 AIT Chairman Raymond F. Burghardt will make a routine visit to Taiwan from May 10-15, 2015. 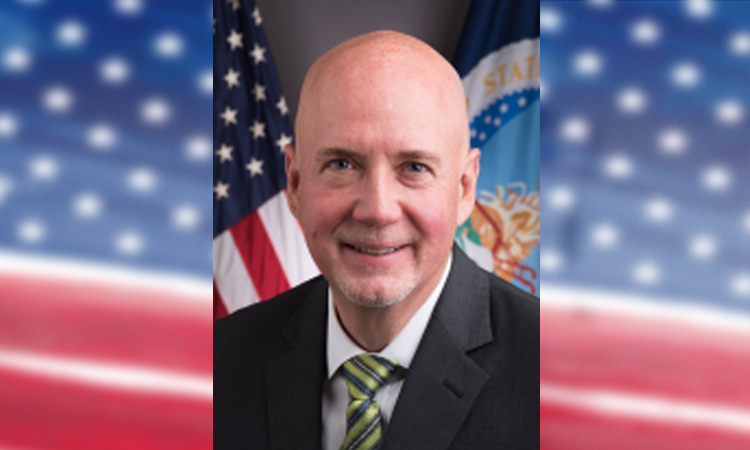 PR-1356E | Date: 12/06/2013 AIT Chairman Raymond F. Burghardt will visit Taiwan from December 8-12, 2013. PR-1203E | Date: 01/27/2012 AIT Chairman Raymond F. arrives in Taipei on Sunday, January 29, and will stay until Thursday, February 2. 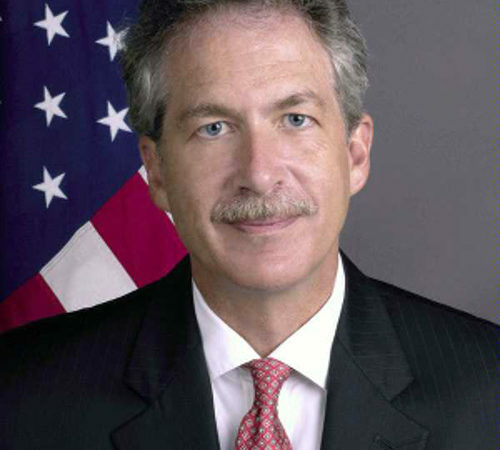 PR-1128E | Date: 6/24/2011 AIT Chairman Raymond F. Burghardt will arrive in Taipei on June 26 and stay until June 30, 2011. 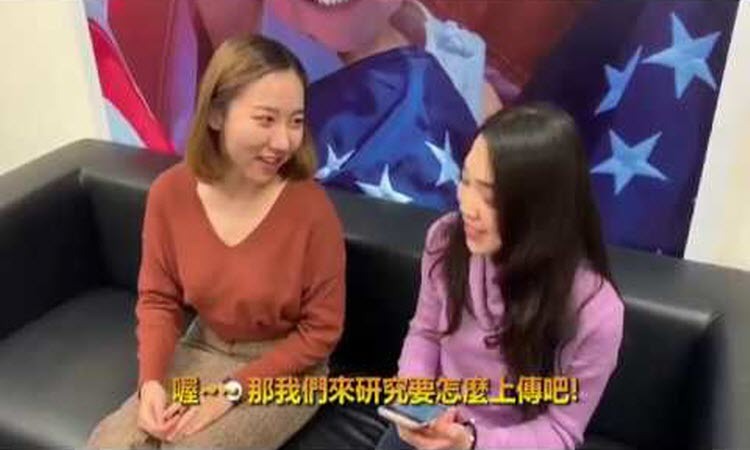 OT-1102E | Date: 2/01/2011 The United States, in going into these negotiations and throughout them, we believe that the result was we purposefully constructed a document that in no way violates any of Taiwans interests. 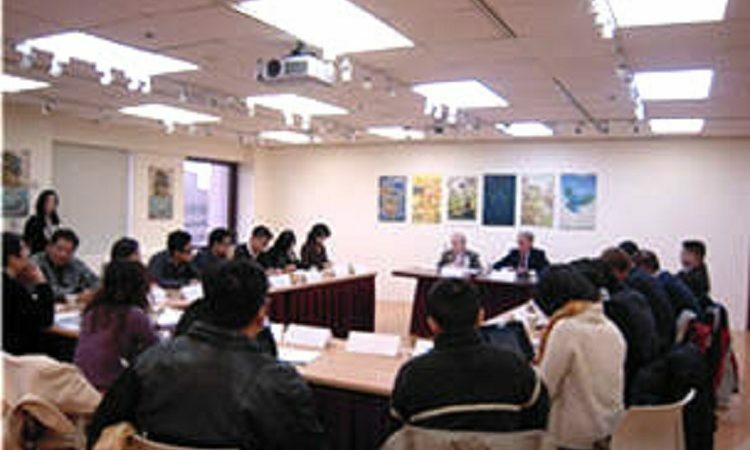 PR-1071E | Date: 11/26/2010 Raymond F. Burghardt, Chairman of the Board of Trustees of the American Institute in Taiwan (AIT), will arrive in Taipei on Monday, November 29, and stay until Saturday, December 4, 2010. 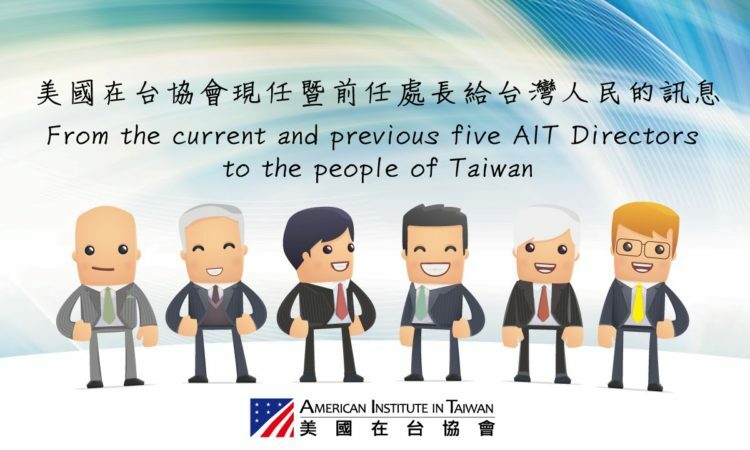 PR-0961E | Raymond F. Burghardt, the chairman of the Board of Trustees of the American Institute in Taiwan (AIT), will arrive in Taipei Sunday, November 22, and will stay until Wednesday, November 25, 2009. 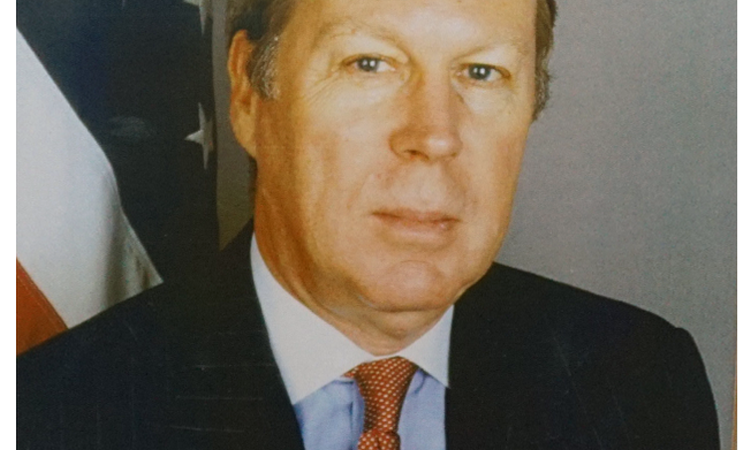 Mr. Raymond F. Burghardt became Director of AIT on August 31, 1999.